We provide professional drones for aerial shooting in Milan, offering service and repair. Horus Dynamics Srl is a young company specialized in the rental and sale of remote control devices of the latest generation. In a continuously moving sector, its qualified personnel ensure the full satisfaction with every request of the customer related to aerial shooting for inspections, shooting and photogrammetry. 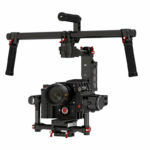 Horus Dynamics offers the rental and sale of professional drones for aerial shooting in Milan, suitable for various needs, with cutting-edge equipment in the field of photography and video. 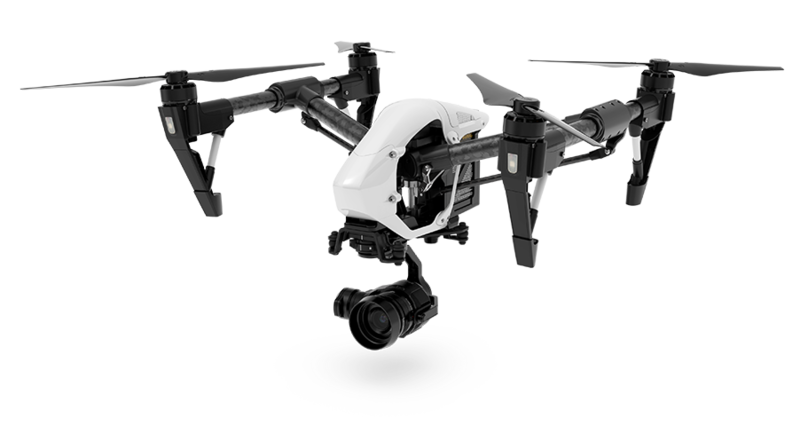 Horus Dynamics professional aerial filming drones provide high-impact visual results, thanks to the use of latest generation cameras such as the Sony AX100 or Canon 5d Mark III, which shoot with DJI and SenseFly technologies. On request there is still the possibility to install other types of camcorders. 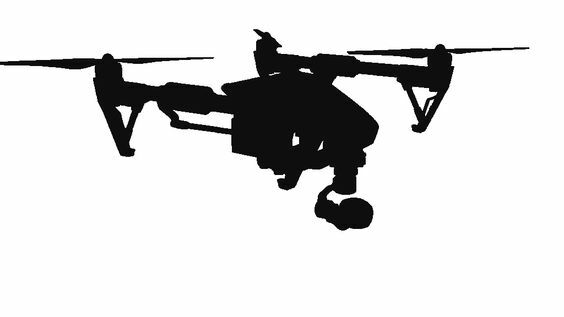 Horus Dynamics also offers the possibility to develop in collaboration with the customer specially structured drones for the specific requests of its field of application. In which areas can drones be used? To protect the environment, to monitor protected parks, to counteract poaching and to detect forest fires. Professional drones for aerial shooting Milan. Do you want more information about selling professional drones in Milan? Fill out the form!